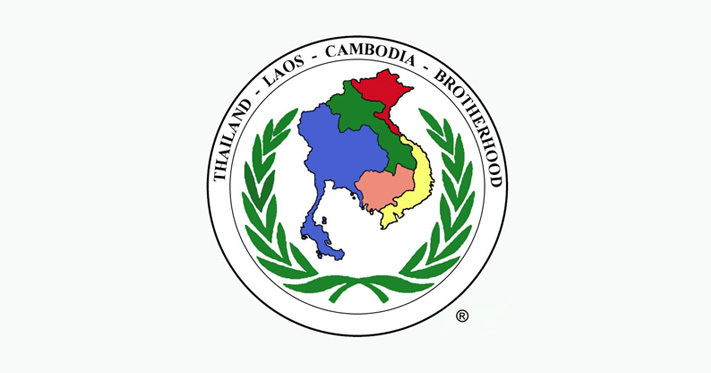 On Saturday, June 20th, members of the Thailand-Laos-Cambodia Brotherhood will visit the museum and talk about their experiences on the campaigns against the Viet Cong and North Vietnamese Army, secretly based in Thailand, Laos, and Cambodia. The members of the TLC Brotherhood will provide briefings in the museum’s theater on the “Alpha Day Strike” from bases in Thailand on strategic targets in North Vietnam, including both Rolling Thunder and Linebacker II operations, as well as a briefing that explains the geopolitical and intelligence complexities of the ten year “Secret War” in Laos. There will be recognition of home-front organizations which contributed intelligence, R&D, and other support to the war effort. They will take questions from visitors and will recognize and honor Vietnam War veterans and their families. The Brotherhood will provide brochures, stickers, pins, and lapel pins for Vietnam War veterans. This unique opportunity to hear firsthand about these formerly secret operations should not be missed. This event coincides with the museum’s Open Aircraft Day. Wish we had more warning as I would have come to this event. Please put me on the email distribution for future events and programs. Is the museum on the grounds of Dover AFB? While the museum is on Dover AFB grounds, it is only accessible off of Route 9 through the public gate. Access to the museum through Dover AFB is not possible, and vice versa. We’re sorry for the short notice on this event as it was only confirmed shortly before it was pushed to the website.